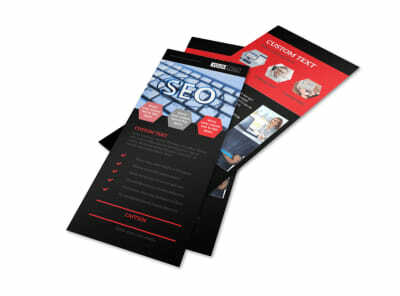 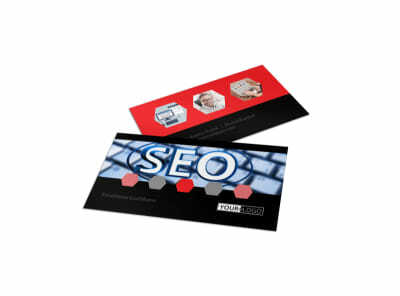 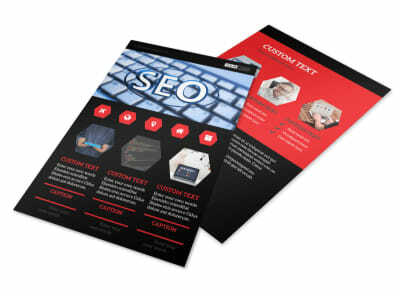 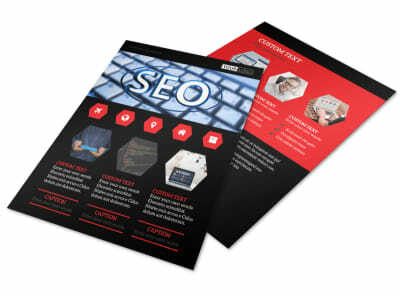 Customize our Web Development Brochure Template and more! 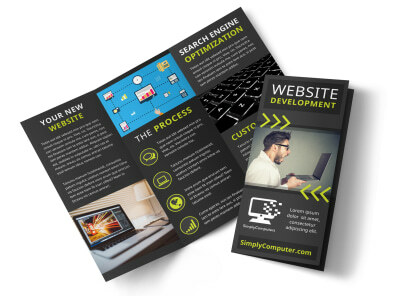 Explain how important it is to have a well-developed website with web development brochures designed by choosing a bifold or trifold template and customizing it with our online editor. 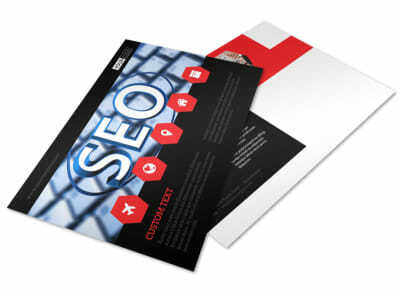 Insert high-res images to highlight your compelling text, and play around with other design elements such as color theme and font type. 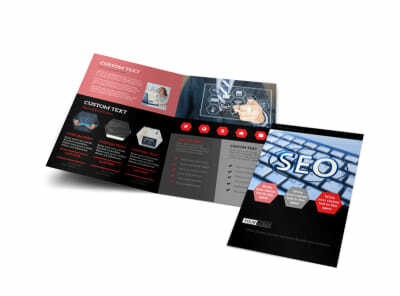 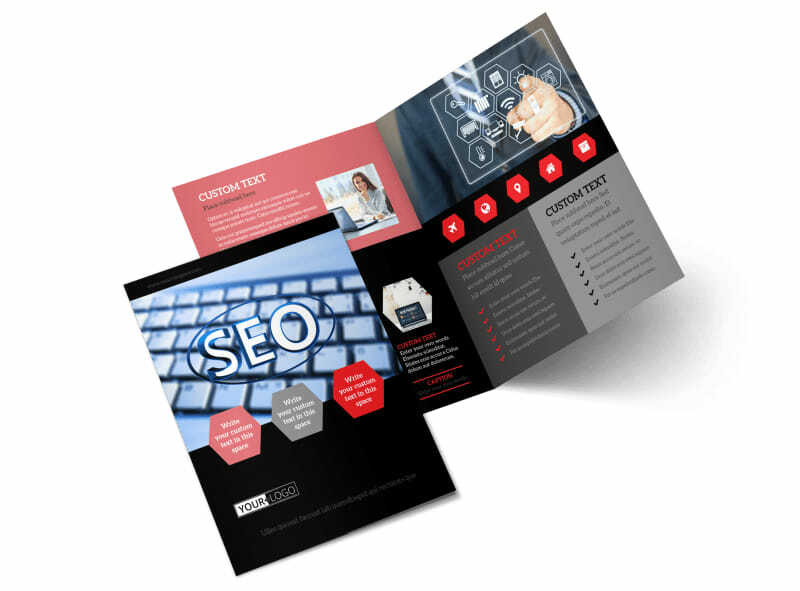 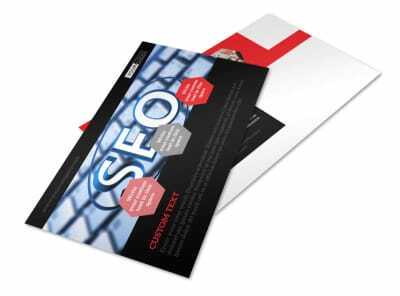 When you’re satisfied with your brochure, send to our expert printers for a polished marketing tool.